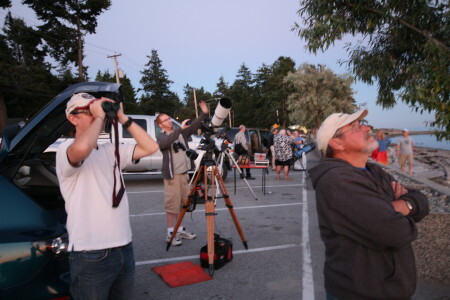 The Saturday night following our monthly meeting is the public viewing night at our SCC Observatory (weather permitting). 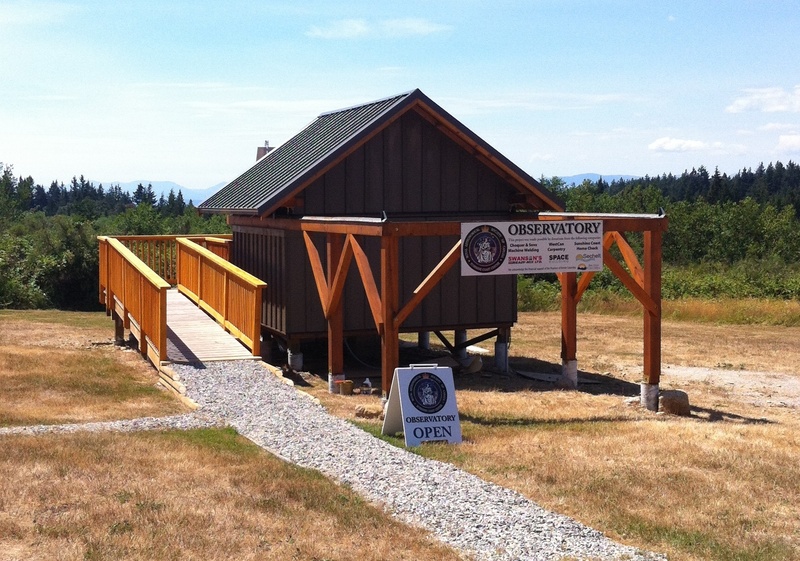 Check out the Calendar page for dates and our Observatory page for more details on the SCC Observatory. The viewing will be posted on the web site and updated on the day of the viewing to confirm opening. Since we won’t open if weather conditions are unfavourable, always check the website before setting out to the observatory due to weather conditions. Every third Friday of the month at 7:00 PM we meet informally at Gourmet Girl café at Davis Bay and discuss astronomy news and developments. As soon as it is dark (weather permitting) we take our telescopes out to the seawall for public viewing of the night skies. Absolutely free! Everyone Welcome! Every fourth Saturday evening is being set aside as a members only viewing session at the SCC Observatory. Members are permitted to bring guests. If the weather is inclement, then the session will be moved to an alternate date. 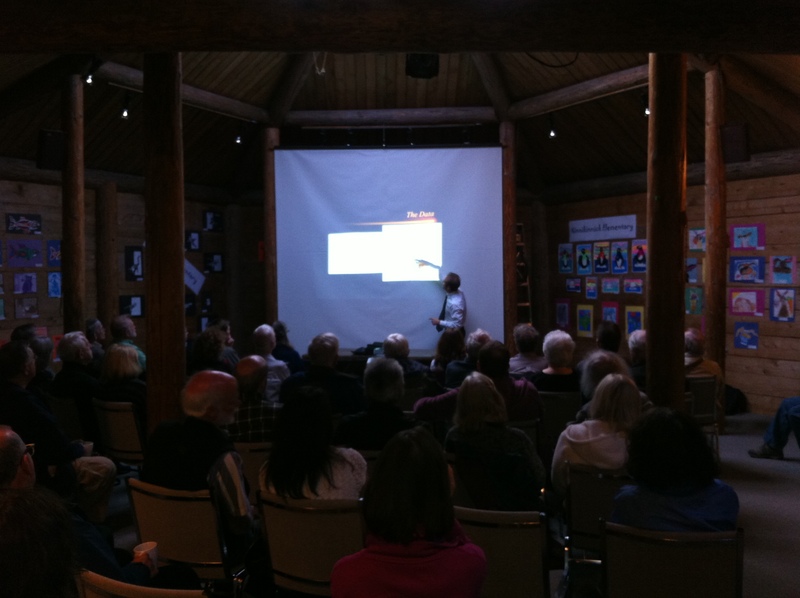 Club members will be informed of plans through the regular club mail list.